From conception of a project we can advise on a testing and repair programme, suitable repair products, cost effective techniques for repair and suitable access. We can then develop budget costings for planning and feasibility purposes. 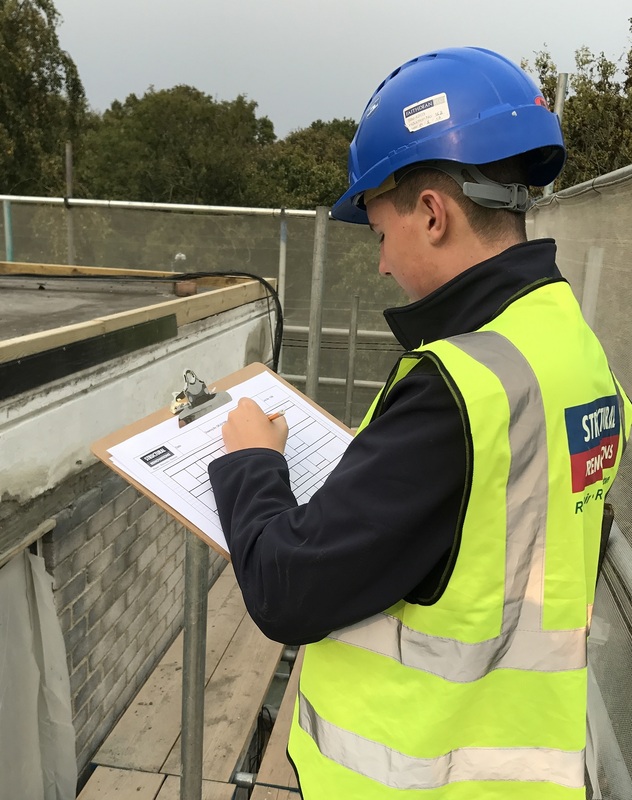 The condition of the structural elements can be determined from an on-site visual survey, hammer testing, cover meter and material sampling for laboratory analysis. The scope of repairs required can then be established, either pre-contract or as part of the main repair programme. In addition to our own staff we are also able to offer the services of independent surveyors and testing houses offering our clients impartial advice and cost effective recommendations for the repair of their properties.